Using Object-Orientation in ASP.NET: Inheritance is an article which shows you how an object oriented feature such as inheritance is supported by ASP.NET. The ASP.NET and Visual Web Developer teams have delivered the Release Candidate of the ASP.NET and Web Tools 2012.2 update, which extends the existing ASP.NET runtime and adds new web tooling to Visual Studio 2012. 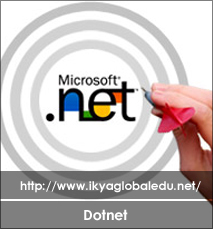 Whether you use Web Forms, Web API, or any other ASP.NET technology. 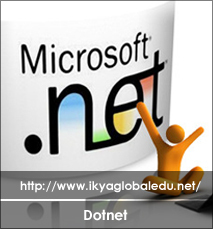 Multi-International companies are awaiting for .NET Developers. Certification from IKYA GLOBAL Company associated. Real time projects on Health care, employees login page, etc.